Silicon Valley is home to the largest population of cybersecurity product companies in the world. Sand Hill Road in Menlo Park, California, is the epicenter of technology (and cybersecurity) venture capital. Scores of venture capital (VC) firms dotting the Bay Area have made it an attractive HQ location for startups seeking funding. Investors—especially angels and first round financiers—prefer to be close to their portfolio companies. Simply put, where there are VCs, there will be startups. Bob Ackerman is the managing director and founder of Allegis Capital in Palo Alto, California, one of the best-known and most successful VC firms that invests into early-stage cybersecurity companies—a bulk of them hailing from Northern California. Now Ackerman is dropping a line in the Washington, D.C., Beltway waters. His phish-finder says there's 350 percent more cyber engineers and analysts in that area than the rest of the U.S. combined. Mike Janke, former chairman of Silent Circle, a former Navy SEAL, and a highly respected cybersecurity industry veteran, has teamed up with Ackerman on their own startup—Fulton, Maryland-based DataTribe—a holding company that focuses on helping local entrepreneurs productize cyber technology solutions. While the D.C. metro area is long on cybersecurity talent, it’s short on cybersecurity product companies, according to a paper written by Ackerman and Janke. They say Beltway cyber experts lack the commercial DNA essential to commercialize market growth. DataTribe is an incubator of sorts—complete with venture capital, office space, in-house experts providing a range of start-up help, and most important—access to alumni who have transitioned to the private sector and built successful cybersecurity product companies. While the D.C. metro area doesn't have nearly the number of cybersecurity product companies in proportion to its local cyber talent pool compared to San Francisco or Israel (the world's number two exporter of cybersecurity technology behind the U.S.)—it does boast an impressive and growing roster. Nehemiah Security, Tysons Corner, Va.
Risk Based Security, Richmond, Va.
Tenable Network Security, Columbia, Md. This list doesn’t include all of the impressive product companies in the area or the much larger number of cybersecurity consulting, advisory and professional services firms. Born and raised in D.C.
One company, Dragos, born in Washington, D.C., is a DataTribe resident. Robert Lee, founder and CEO at Dragos, partnered with DataTribe to get his startup off the ground. Dragos is poised to raise venture capital shortly. Lee’s venture is focused on industrial control systems (ICS) security, an emerging and fast-growing cyber sector. The highly experienced team of ICS and IIoT security experts at Dragos will benefit from the commercialization experience that DataTribe brings. Raising a product company is a lot different than raising a services firm, and Lee is smart enough to know the difference. Much like many of his Beltway contemporaries, Lee is an ex-cyber military expert. He pursued cybersecurity in the U.S. Air Force, where he served as a Cyber Warfare Operations Officer in the U.S. Intelligence Community. The mashup of DataTribe and local cyber-preneurs is sure to breed new product companies in the D.C. metro area. But one startup studio will do only so much. 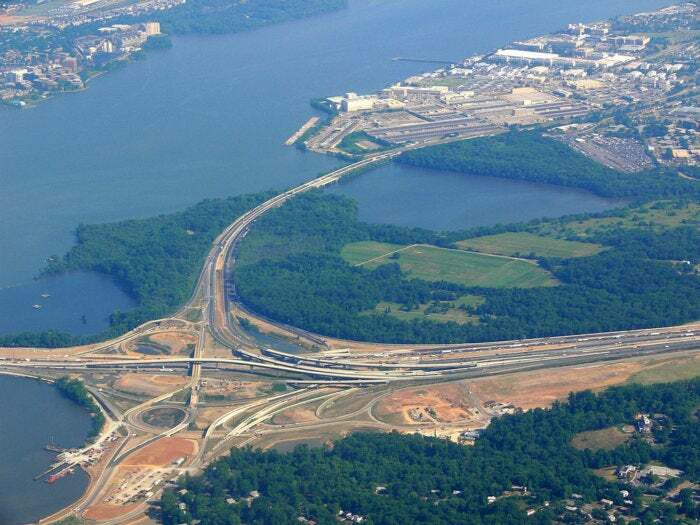 It remains to be seen if more Sand Hill money will flow into the Beltway.